Camden Council is one of the largest local authority social housing providers in London, with a total housing stock of 23,200. The authority runs its own repairs service and employs 120 operatives. Camden Council are a long-standing ROCC customer, we have been working together for a number of years helping Camden provide the excellent repairs service they deliver to their tenants. To manage its various repairs and works, Camden Council have fully integrated ROCC Uniclass with their key back office systems to help deliver 42,000 responsive repairs and 1,500 specialist repairs every year across its housing stock. Purchase Orders are now raised and emailed to suppliers from within Uniclass to eliminate rekeying and increase visibility on expenditure. Stock Management has been enhanced through the introduction of van stocks and stock auditing. 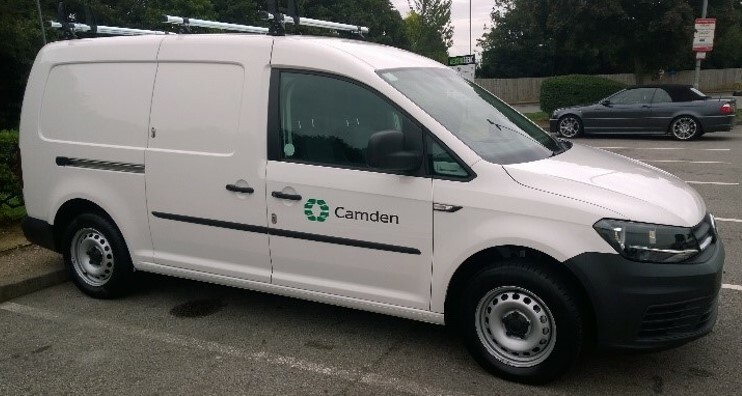 Camden are looking at implementing automatic van stock replenishment in the coming months.